Understanding the impact of business models on VAT obligations can help to minimise tax risks and ensure compliance with tax regulations. Nicholas Hallam, chief executive of Accordance, highlights the key points. Being aware of VAT obligations – and how a business model may affect them – will enable business owners to make informed decisions and minimise tax risks when determining the business structure that they adopt. Businesses need to evaluate how desired operational structures could impact VAT liabilities and, importantly, whether any unintended consequences could follow if their arrangements are challenged by revenue-hungry tax authorities. Doing this from the outset of making new supplies should also help senior management teams and investors minimise the number of sleepless nights they endure worrying about unexpected tax bills coming their way. In the current political and regulatory environment, being able to substantiate and justify the commercial and economic realities of your business structure and minimise tax authority challenges is key. 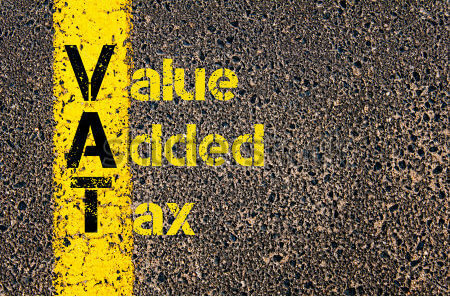 There are many ways that a business model can affect VAT liability. Five key points are highlighted below.